CMSgt. (ret.) Richard J. (Mitch) Mitchell, Sr., age 83, of Niceville, FL, passed away on Wednesday, January 16, 2019. Mitch was born in Brockton, Massachusetts on April 19, 1935. He graduated from Walpole High School in 1952, and, in 1954, enlisted in the United States Air Force. Mitch served in the United States Air Force as an Air Traffic Controller for 26 years. He worked as the Chief Air Traffic Controller at several Air Force bases across the United States, as well as Germany, Vietnam, and Okinawa. Mitch earned several awards during his military career, including medals for National Defense Service, Vietnam Service, Republic of Vietnam Campaign, and the Air Force Outstanding Unit Award. After retiring as a Chief Master Sergeant in 1980, he began a second career in Real Estate. 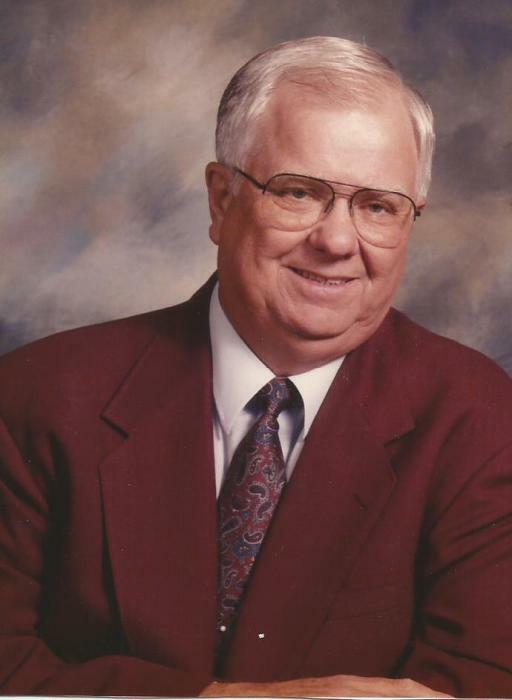 He worked as a Real Estate Agent for Century 21 Wilson Minger Agency for 22 years; retiring a second time in 2003. He enjoyed golfing, sports, and politics and was a member of the Eagle’s Golf Association. Mitch is survived by his wife of 59 years, Lois; son, Richard Mitchell Jr. (Renee); daughter, Tracy Benzenhafer (David); grandchildren, John Randall Mitchell, Leah (Mitchell) Ellison, William Cole Mitchell, Danielle Crammer, Breanna Benzenhafer, Robert Benzenhafer, Emily Elizabeth Teusch, Kamron Benzenhafer, and other family and friends. Mitch was preceded in death by his parents, John and Ida Mitchell. A time of visitation will be held from 1:00-2:00pm on Tuesday, January 22, 2019 at First Presbyterian Church of Niceville. Funeral services will begin at 2:00pm with Pastor Joe Grider officiating. Interment with military honors will follow the funeral at Heritage Gardens Cemetery, Niceville, FL. A reception will be held at First Presbyterian Church following interment. 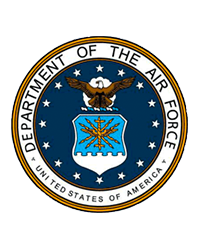 In lieu of flowers, memorial donations may be given to Pet Welfare, 683 Range Road, Eglin AFB, FL 32542. The family of Richard Mitchell wishes to thank the staffs of Superior Residences and Kindred Hospice for the compassionate care given to Mitch during his final days.